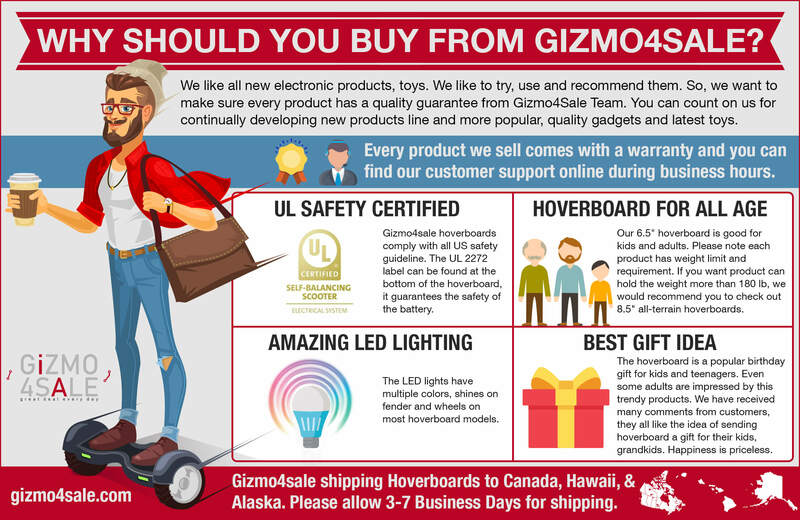 Gizmo4sale is your online source for discount electronics and all the latest gizmos and gadgets. Our popular items include hoverboards, Phone chargers, Alexa enabled smart speaker. Also check the car accessories and pets care products.